The ICC has been urged to investigate the alleged war crimes of UK politicians during the Iraq conflict. 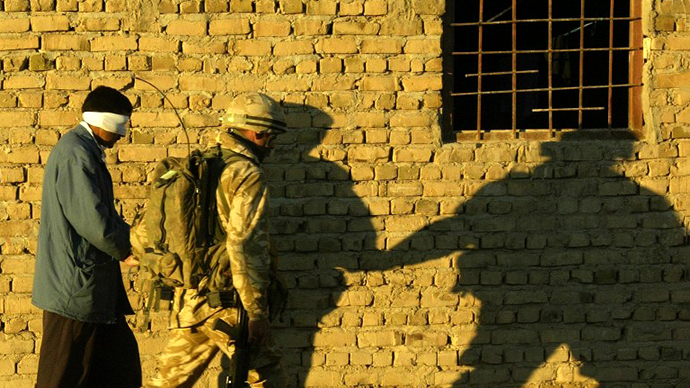 A dossier detailing reports of sexual assault, torture and mock executions carried out by British soldiers in Iraq has been submitted to the Court. The 250-page document entitled “The Responsibility of UK Officials for War Crimes Involving Systematic Detainee Abuse in Iraq from 2003-2008”, published by the German-based European Centre for Constitutional Human Rights, calls for "opening of an investigation” into the actions of senior British officials during the conflict. 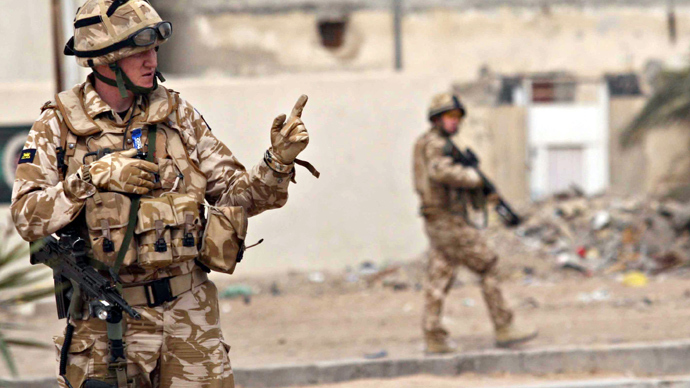 Given the scope and systematic nature of the crimes between 2003 and 2008, the Centre for Constitutional Human Rights lays the blame at the feet of “individuals at the highest levels” of the UK army and political system. The report alleges that members of the UK government were aware, or should have been aware, of the abuses being committed by their soldiers, but even so, failed to act. 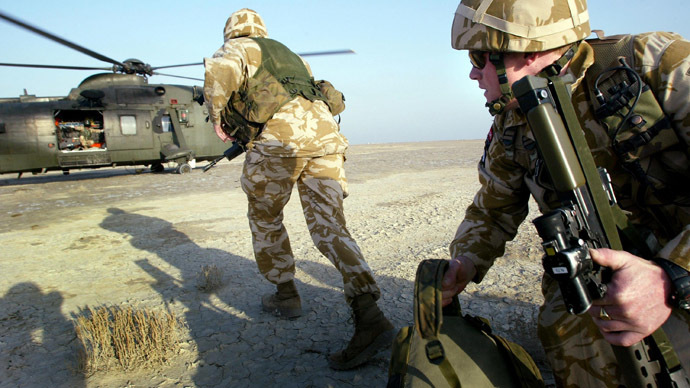 “Civilian superiors knew or consciously disregarded information at their disposal, which clearly indicated that UK services personnel were committing war crimes in Iraq,” writes the report. It highlights a number of British politicians alleging their guilt of war crimes. Ex-defense secretary, Geoff Hoon, and army chief, General Sir Peter Wall, are just two of the high-ranking politicians implicated in the systematic abuse of Iraqi prisoners. The complaint argues that "the pattern of abusive treatment by UK services personnel in Iraq continued over almost six years of military operations", as quoted by the Independent on Sunday, and calls for an investigation into the alleged war crimes, under Article 15 of the Rome Statute. The UK government responded, saying it rejected claims of “systematic torture,” but regretted a “small number” of cases had taken place. In these cases, the UK claims the necessary legal steps were taken and the families of those affected were duly compensated. “These matters are either under thorough investigation, or have been dealt with through various means including through the Iraq historic allegations team, independent public inquiries, the UK and European courts and in parliament,” a government spokesman said. The ICC has previously stated “there was a reasonable basis to believe that crimes within the jurisdiction of the court had been committed, namely willful killing and inhuman treatment" by British soldiers. However, prosecutors said the number of cases – around 20 – was too little to warrant an investigation into possible war crimes. 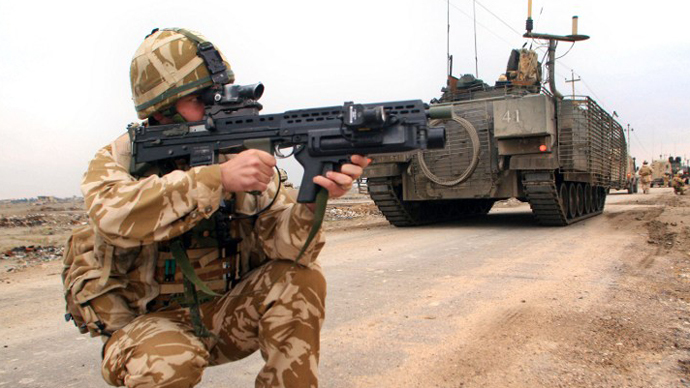 A number of accusations have been leveled at the UK military regarding acts of abuse during the Iraq occupation. 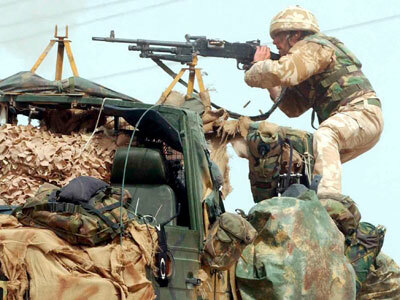 British military officials rejected allegations that soldiers had mutilated the bodies of insurgents and abused detainees in the 2004 ‘Battle of Danny Boy’ in southern Iraq. Colonel Adam Griffith told a London hearing in September that there was “no evidence to support this proposition”. He attributed the claims of Iraqi witnesses to their “ignorance as to the traumatic injuries that can be suffered in combat” and a smear campaign against the US-led invasion of Iraq in 2003.